In recent years, mobile usage has risen to the point where we now spend twice as long on mobile devices than we do on desktop, in many countries mobiles are the only device they use. Mobile experiences need to be fast, installable, reliable and engaging, and operate in a secure and accessible environment. Users demand consistently great experiences on both native apps and mobile websites, and expect to switch seamlessly between them depending on their requirements. Developers and designers now need to build and maintain native apps for multiple operating systems (OS) alongside a mobile website – a process that requires a substantial amount of time and effort. PWAs are sites that employ modern technology to deliver native app-like experiences on the web. 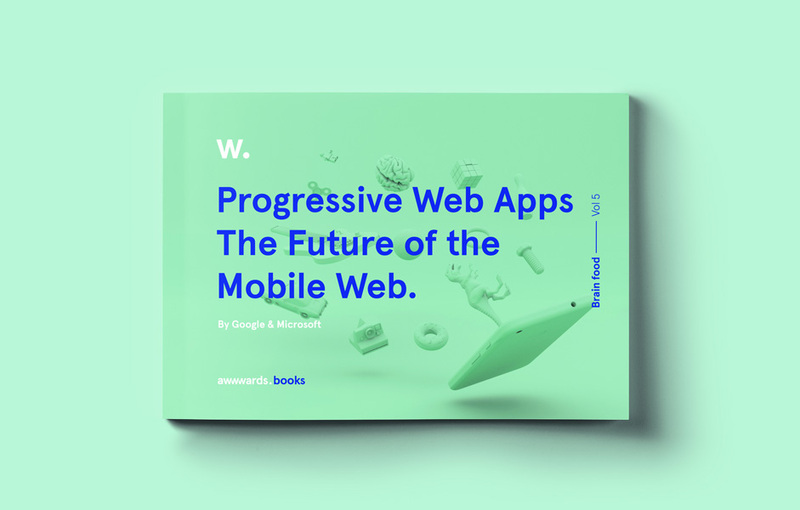 Our new e-book explores today’s mobile web experiences and how PWAs provide revolutionary solutions to improving UX on the mobile web. Users can enjoy features like accessing content offline, receiving notifications from preferred brands, adding favorites to the homescreen. PWAs help improve user engagement and enable seamless conversions – whether for e-commerce, productivity, publishing, games, or media. Mobile websites can reap the benefits of search rank and SEO for discoverability. In our latest free eBook, we look at what we really mean by a ‘PWA’, the unique features they offer users, and how to design and build one. We feature case studies of successful projects from Lancome, Trivago, BMW and Pinterest, and finish off with a selection of handy tools and useful resources. To get your hands on this 45-page eBook full of industry insights, tips, and case studies free – click here to download! Previous articleVote Now for November’s Site of the Month and Win a Year’s Free Pro Plan in the Awwwards Directory! Next articleTalk: Talking to Computers with Google Creative Lab Technologist, Nicole He.